Press Release/ SCANDAL/ Sony Music Entertainment (Japan) Inc.
SCANDAL was formed in August, 2006 with four high school girls who went to the same vocal & dance school in Osaka, Japan. They started performing as SCANDAL with aggressive sounds and pop characters. In March 2008, they were invited to the Japanese culture convention, Sakura-Con, in Seattle and they went to six cities in the U.S to see over 7,000 of their fans. In July 2008, they brought 10,000 people to Japan Expo in France and 8,000 to Anime Comic Fest in Hong Kong in August. On October 21st, they released their first album “BEST★SCANDAL” and ranked 5th on Oricon chart in their first week of the release. It was the first time in seven and a half years for the girl band’s album to be awarded with 5th in their first week of the release. In 2009, they were awarded the New Face Award from Japan Record Award. – New Artist Their 7th single “Shunkan Sentimental” a tie-in song with the smash-hit animation series “FULLMETAL ALCHEMIST”, has again scored high on the charts. #7 on ORICON and #4 on the Reco-choku full (full track download) chart. They also went on an Asian tour, their first tour outside Japan, and gathered 2,500 audiences from Taiwan, Hong Kong, and Singapore. 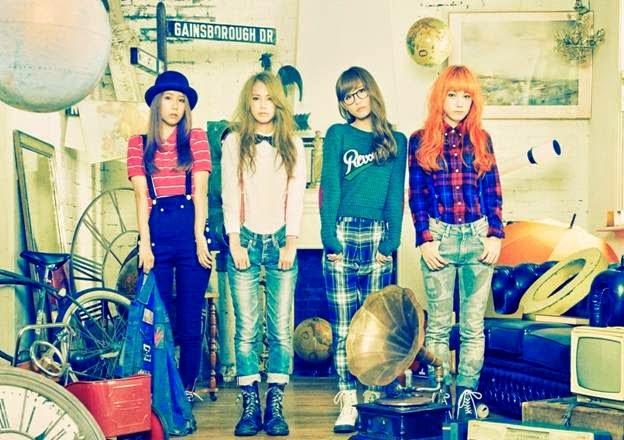 In March 28 2012, SCANDAL held a concert in Nippon Budokan, one of the high status venues in Japan. 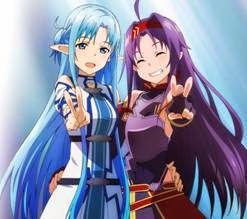 LiSA/ Press Release/ Sony Music Entertainment (Japan) Inc.
LiSA delivers another Sword Art Online collaboration single! LiSA has released her 7th single “SHIRUSHI” worldwide! The lead track “SHIRUSHI” is featured as the ending theme song for the popular TV anime series, Sword Art Online II Mother’s Rosario arc, which is currently airing. The second song was also used as the ending theme song for Sword Art Online II’s , Calibur Arc, titled “No More Time Machine”. To top it off, LiSA’s mega hit single, “crossing field” ”, which was featured as the opening theme song in the first season of Sword Art Online (Aincrad arc), has been specially produced with English lyrics. The original “crossing field” song has continued to be a best seller, with a total of 340,000 downloads worldwide! This is highly anticipated single boasts three incredible tracks, creating another LiSA x Sword Art Online collaboration that fans have been waiting for! As previously announced, the girls rock band, SCANDAL will be on their world tour starting next year visiting the U.S., U.K. France, Taiwan and Hong Kong. Although this will be their first ever world tour appropriately named SCANDAL WORLD TOUR 2015 “HELLO WORLD”, the girls are anticipating over 70,000 fans along the way. 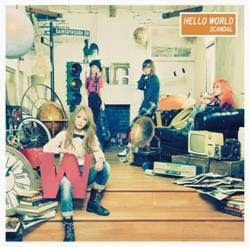 Today they release their latest album, “HELLO WORLD”, with the same title as their soon to be historical world tour! 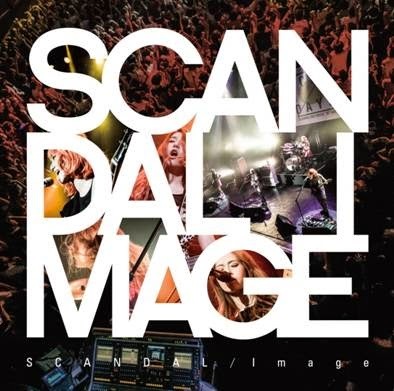 Kicking off this amazing album is the upbeat new single “Image”, which was written and composed by MAMI. 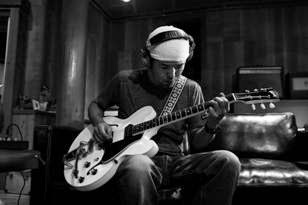 With superstar producers Seiji Kameda and Tetsuya Komuro having a hand in this project, the album is without a doubt going to be a BIG hit with the fans! Since their debut, their previous five albums have all ranked in the top 5 of the Oricon Charts in Japan and with “HELLO WORLD”, the girls take another step forward releasing this promising new album!